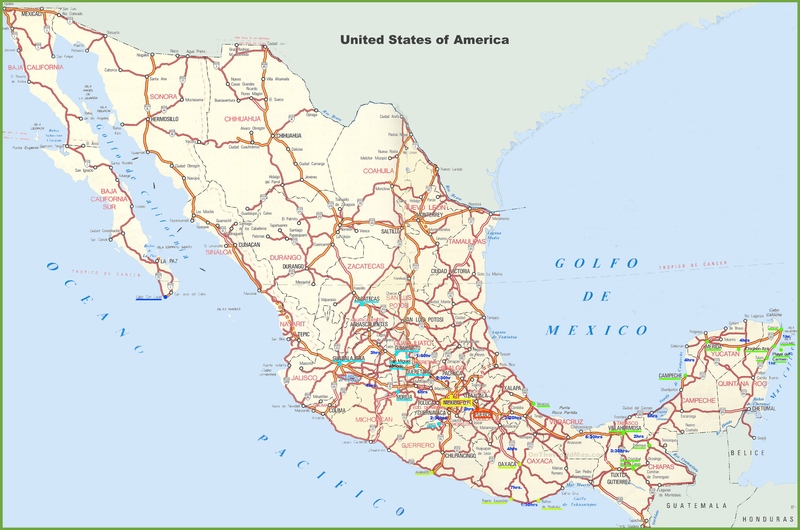 “I was informed the main caravan containing thus far the largest numbers of people traveling north to the U.S./Mexican Border has stopped in Oaxaca, Mexico. 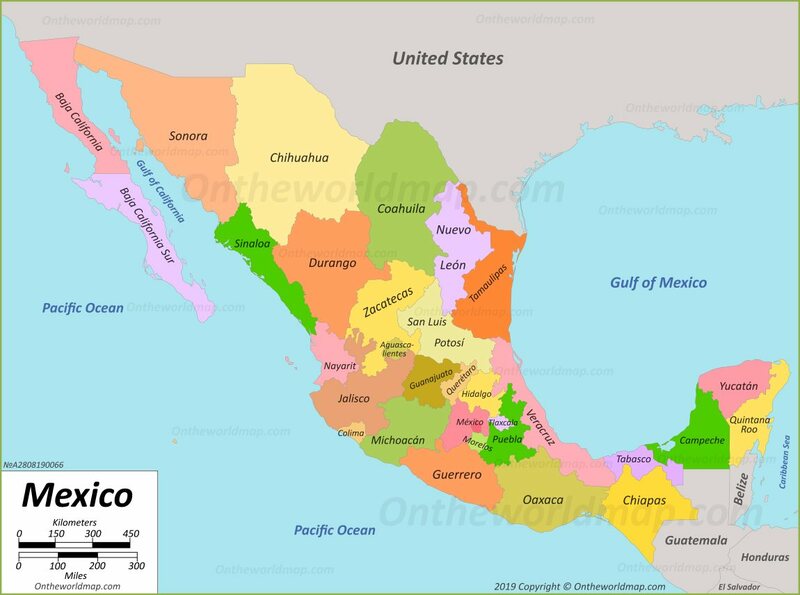 Approximately 10,000 people are now in some form of holding in the aforesaid State of Mexico – Oaxaca,” reports Lyle Rapacki, Ph.D., owner of the private security firm Sentinel Intelligence Services, LLC. However, there are two smaller caravans totaling about 5,000 men, women and children — mostly adult males — that are about 36-hours behind the main caravan. It is unknown at the time of this report what kinds of shelter and/or temporary housing the main caravan has available. Approximately 80% of the total people marching north are males in the age range of 16-40. There are women and children, but that population group is a significant minority. 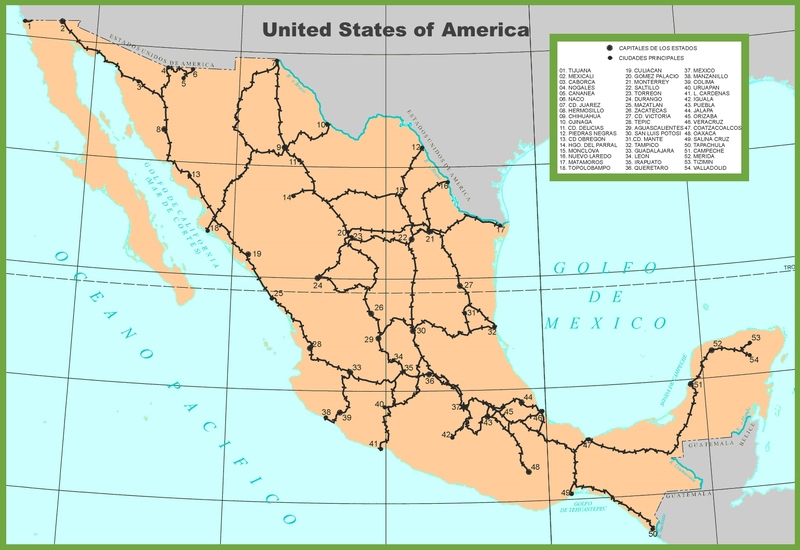 Severe infighting and hostile acts within the caravan have caused approximately 4,000 to turn back by buses brought in by the Mexican Government. Said males in the caravan are extremely arrogant and angry, having already shown on video angry and hostile acts and hostile chants to law enforcement and anyone in authority. 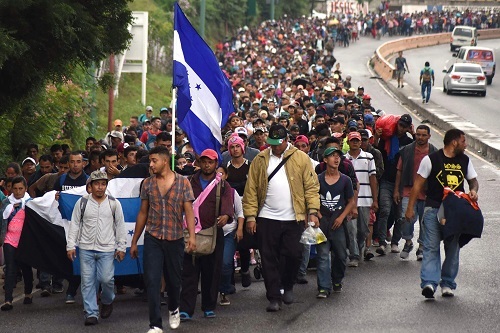 Honduran invaders approaching the U.S. border. From interviews conducted in this caravan, the males come from: Bangladesh, the Congo, Guatemala, Venezuela, Honduras, Mexico, Sri Lanka, and even Cuban Nationalists. Guatemalan authorities detained and identified one hundred (100) ISIS Members at their border prior to entrance into Mexico. 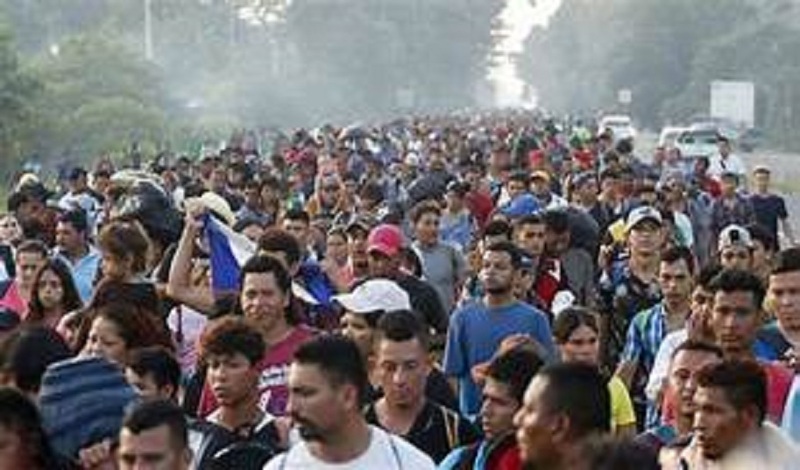 The males in the main caravan have NO interest in seeking jobs or a better life in America, they are clearly agitators and hostile, and view America as a force to collapse. It appears the Mexican Government has stopped all forms of reliable transportation to pick-up and transport north this caravan. Mexican Federal Police and military have engaged the caravan, and likewise, have sent the order that mass transportation will not be permitted except to move southward out of Mexico. It appears the incoming President of Mexico is joining Guatemala becoming a closer ally with America and President Trump. The verified stoppage of the caravan is significant news, but a waiting game now commences to learn what steps will be next. Commencing tomorrow morning, an aviation asset that has come forward to work with Dr. Rapacki and will begin flying over the Oaxaca area now known to be holding this large caravan. The pilot will be flying a Beechcraft King Air 250 with retractable gear; twin turbo props engines, and 4 blade constant speed props. Cruising speed of 330+ knots with fully loaded sophisticated electronics including duel navigation and communication radios. “Overflight will be at 5,000 ft with crystal clear weather reported, and lower if needed. Further identification and specific information is being sought. Mentioned below are three (3) map sites you might find of use and interest,” said Dr. Rapacki in an email to Conservative Base and the National Association of Chiefs of Police. I read this when 1st published. Chartered buses were used to bring asylum seekers, who maintain they are LGBTQ. There were about 160 people. That is the last thing I’ve read or seen on this illegal invasion of the U.S.A.